Aegon UK, the personal-finance company, has appointed Brothers and Sisters to promote its pension app amid major changes in the market. The company, which is based in Edinburgh, specialises in life insurance, pensions and asset management. Aegon has asked Brothers and Sisters to promote Retiready, a digital pension and ISA service that enables users to find out how ready they are to retire from a financial perspective. The agency won the business after a pitch against Karmarama and TBWA\London. The process was run directly by the client. PHD handles media. Retiready was launched in April 2014. 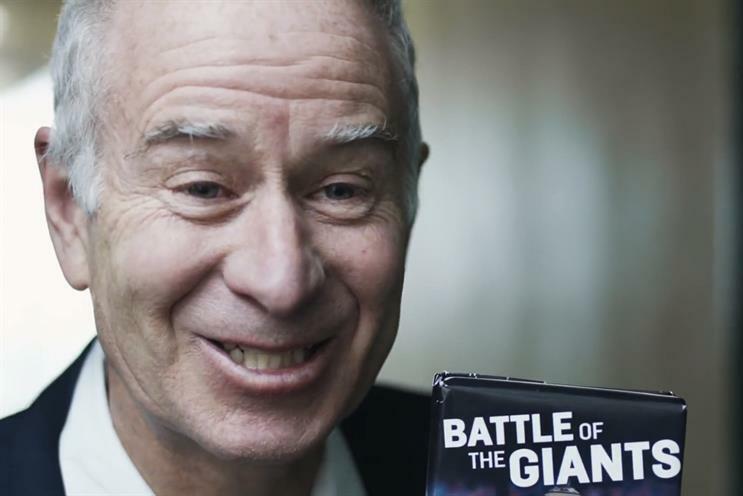 At the time, the company signed up John McEnroe as a spokesman. He featured in a series of online films in which he worked as a door-to-door salesman to supplement his retirement income. The work was created by Aegon’s in-house team and the digital agency Blonde.